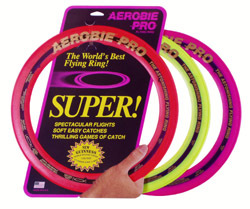 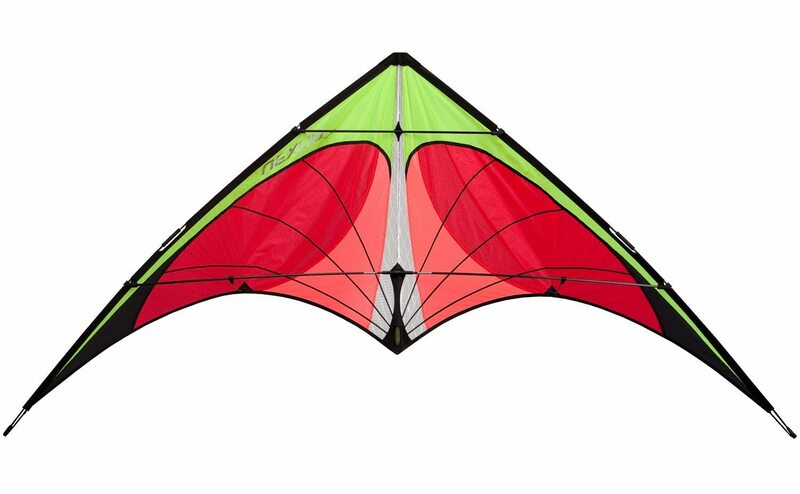 The Nexus is an adrenaline-filled intro to sport kiting and we know it’ll get you hooked. 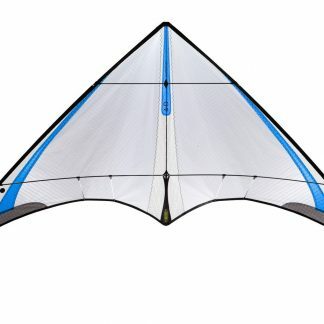 Big enough for real-kite performance, small enough to pack in a suitcase, the Nexus is an adrenaline-filled intro to sport kiting and we know you’ll get hooked. 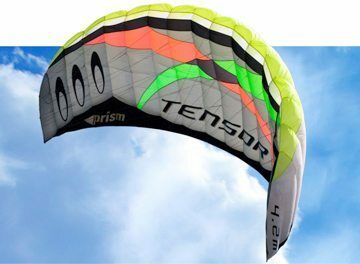 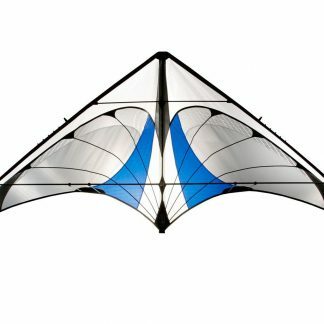 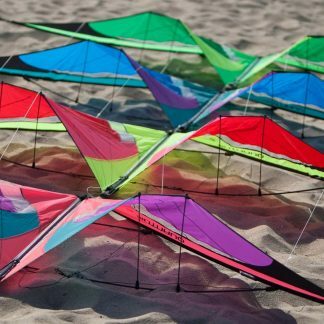 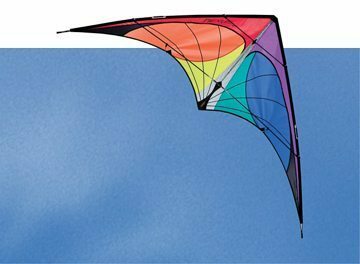 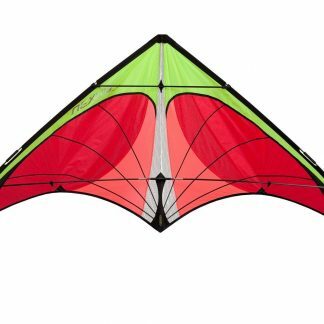 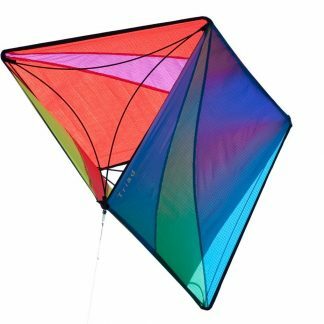 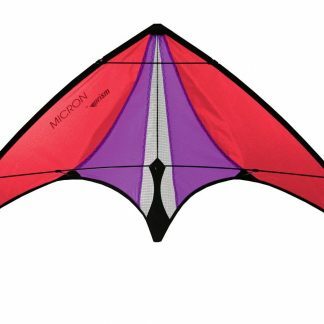 Simple, rugged and affordable, the Nexus flies with the ease and control of a larger kite, with all the details that have made Prism the world leader in sport kite design. 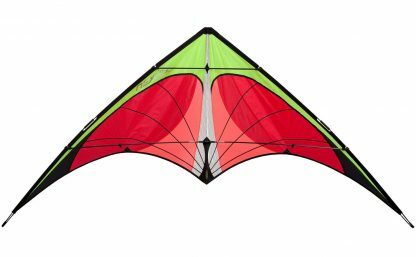 The Nexus features a composite carbon/glass frame for instant response and great light-wind performance. 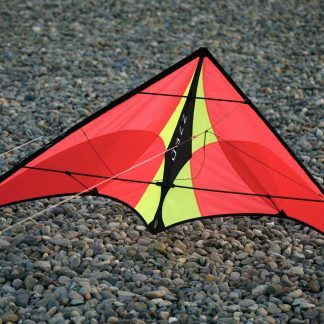 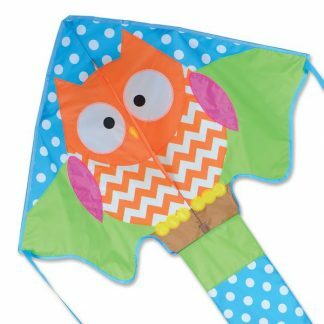 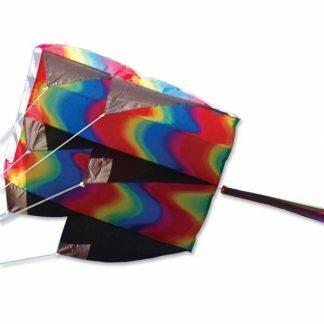 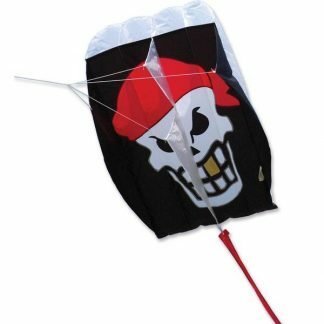 Speedier and sportier than a full-size kite, the Nexus will still get you started on a range of stunts and introduce you to the world of trick flying. 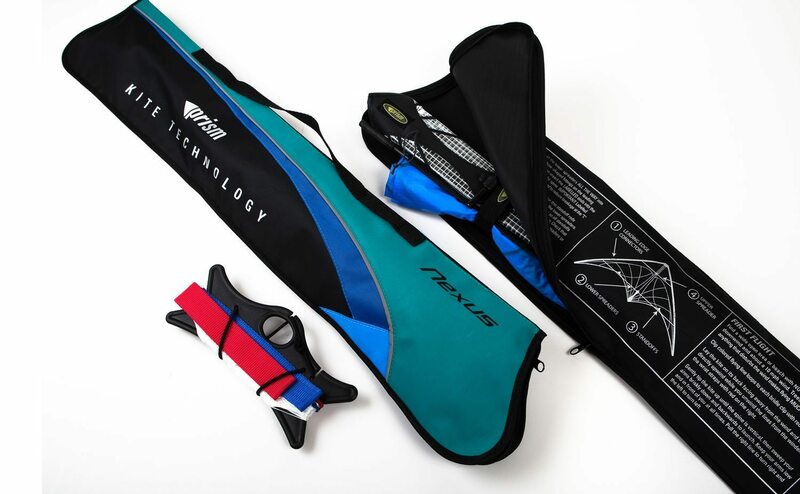 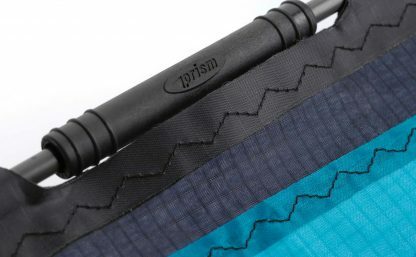 Comes complete with low-stretch Spectra lines, winder, flight straps and a handy travel case that’s small enough to bring every time you head for the outdoors.